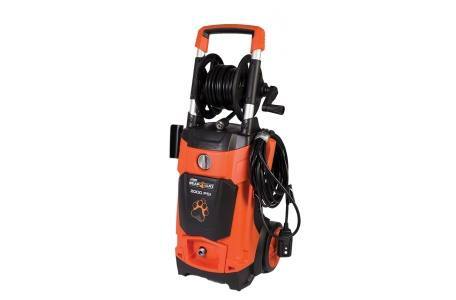 The all new ECHO Bear Cat PW2014E electric pressure washer is equipped with all of the features an eco friendly consumer could want. 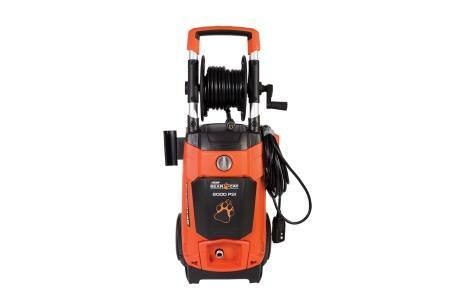 The 1.4 GPM pressure washer operates at up to 2,000 PSI, all while using 80% less water than a traditional garden hose would use to do the same job. 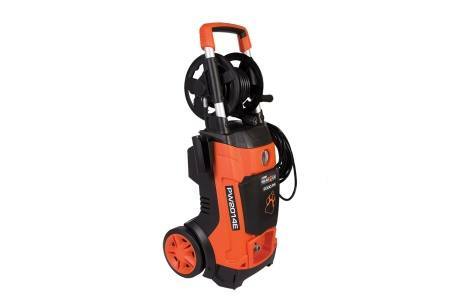 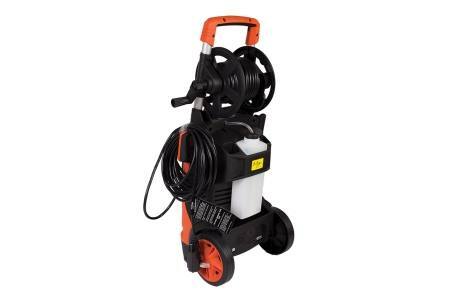 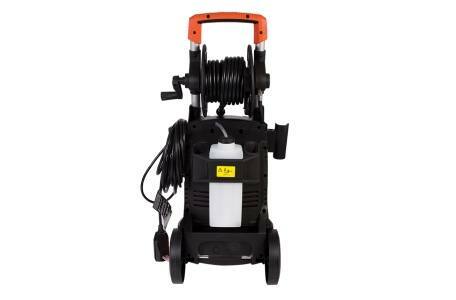 It's the ideal consumer level pressure washer for cleaning cars, trucks, decks, fences, patios or any other job a property owner needs done. 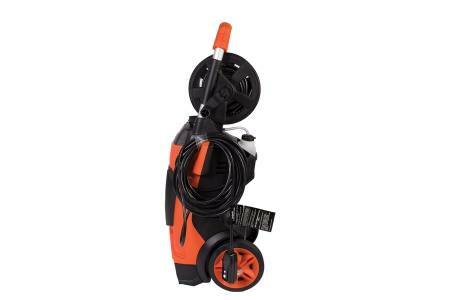 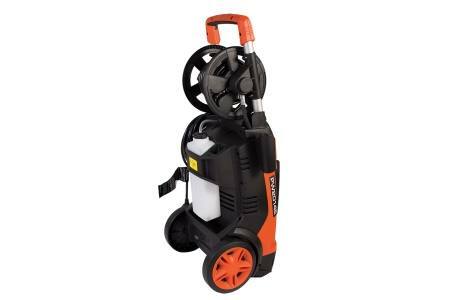 The PW2014E is covered by a one (1) year consumer warranty.